To go directly to the Unscramble for Africa website click here. 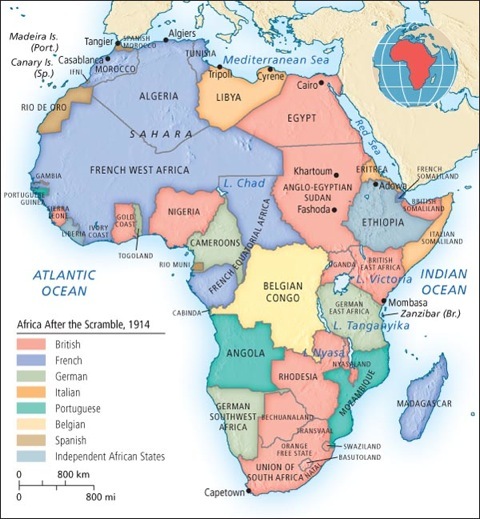 The Unscramble for Africa project will shift the paradigm, from the 100 year old paradigm of the Scramble for Africa in 1914 (see map below of “Africa After the Scramble, 1914”). From the European Scramble for Africa based upon exploitation, dominance and negative outcomes in 1914, PFA will shift the paradigm positively toward dialogue, understanding and cooperation. 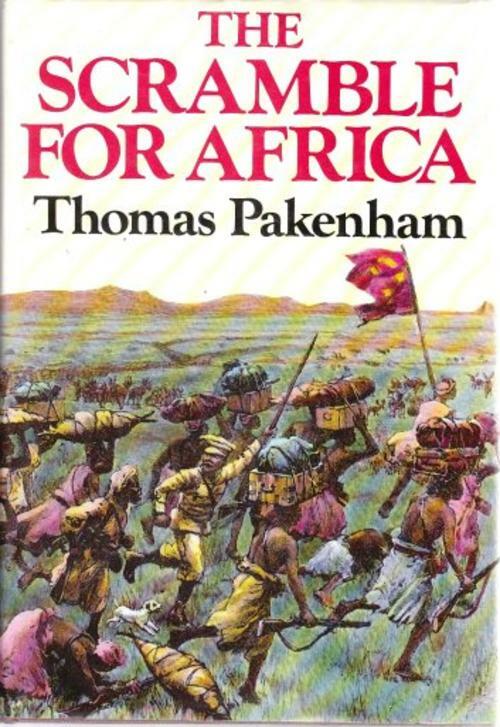 Colin’s extensive independent study research on the European colonization and exploitation of the Africa includes the classic book by historian Thomas Pakenham, The Scramble for Africa. Colin has also conducted research on Africa’s political economy and is a contributor to the African Peace Journal. To read Colin’s article, The Scramble for Africa’s Economy, click here. 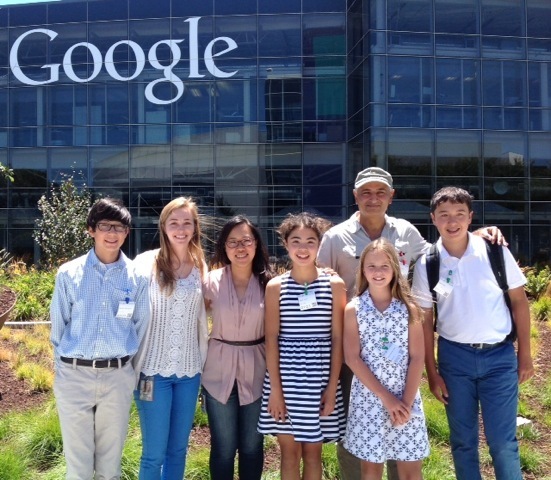 To read Colin’s Student Perspective on the Pencils for Africa (PFA) program, click here.